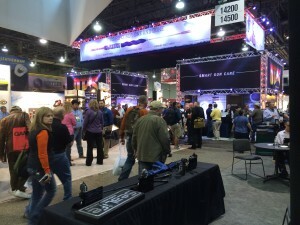 There’s simply no hiding the fact SHOT Show is mostly about selling fun. Fun products. Fun experiences. Fun people.